It is one of the hardest jobs in the world to make big money. 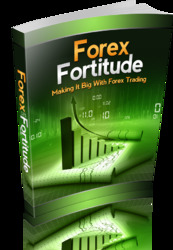 And trading forex is not one of the easiest ways - despite what many new traders believe. Many traders fail, and they empty their trading accounts before they learn how to exploit the forex market to their advantage. Although there are also traders who are successful in forex trading, their numbers are small compared to the majority of losers. Many times, traders are not aware that they have the power and might to shift the odds to their favour, that they can dramatically increase their chances of success if they want to. The main reason why many traders get defeated by the market can be attributed to their lack of knowledge. In this 21st century, where the buzzword is knowledge, it is not just a matter of working hard, but also a matter of working smart. Knowledge is the key that can open many doors - if you have an intimate knowledge of how something works, you can then come up with ways to exploit what you know to your advantage. This applies to forex trading as well. Not only must you know and understand how the forex market works, you also need to understand your own emotions and other people's emotions. You need to know how to identify high probability trade setups and how to manage your money wisely. For every transaction in the forex market, there are winners and losers. 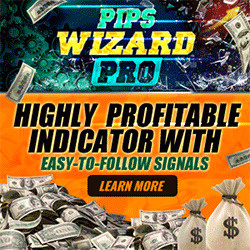 Your goal is to make more overall profits than losses over a period of time, and to emerge an overall winner. My approach to consistent trading success lies in three main pillars, or the 3Ms: Mind, Money and Method.